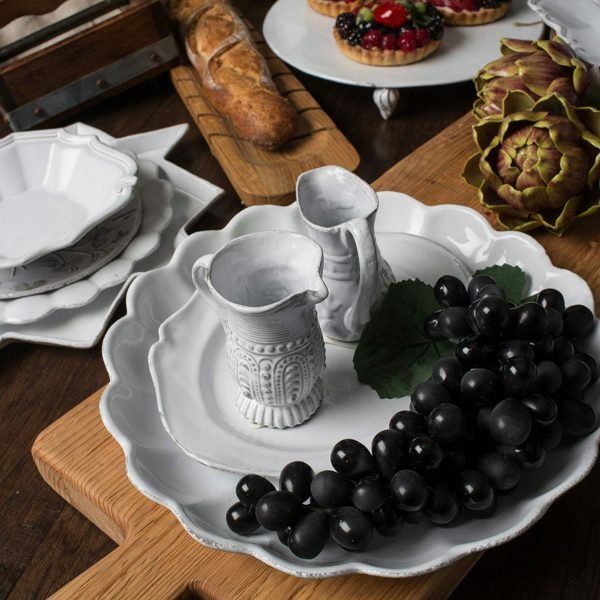 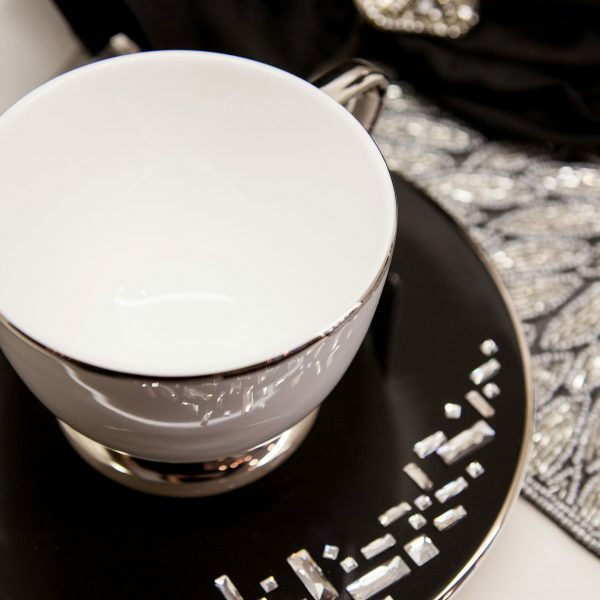 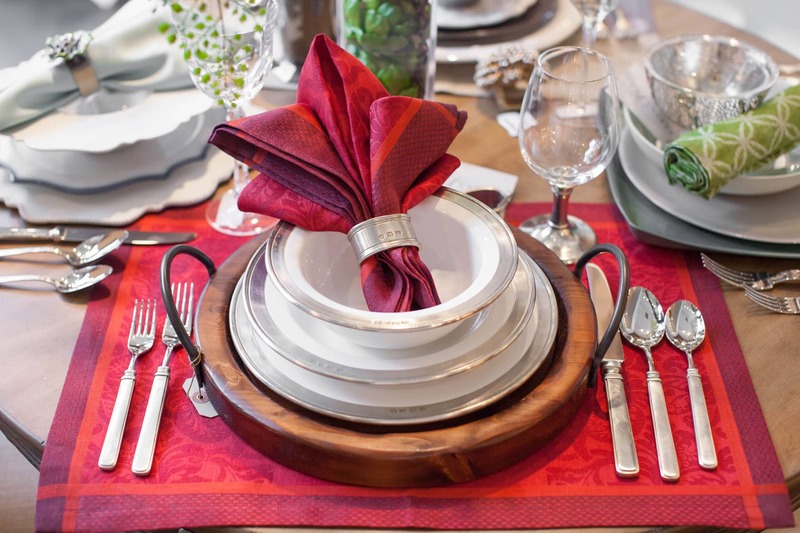 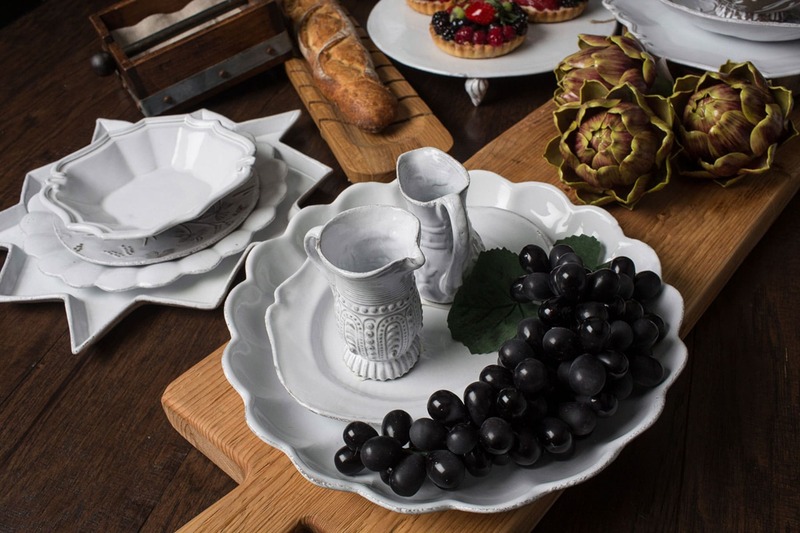 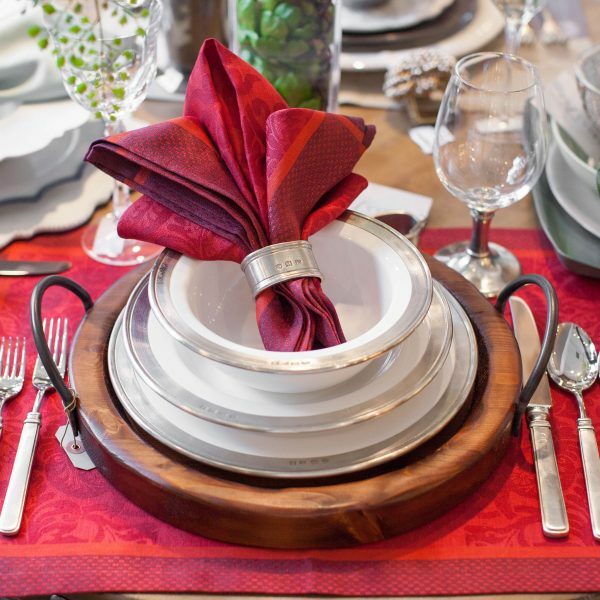  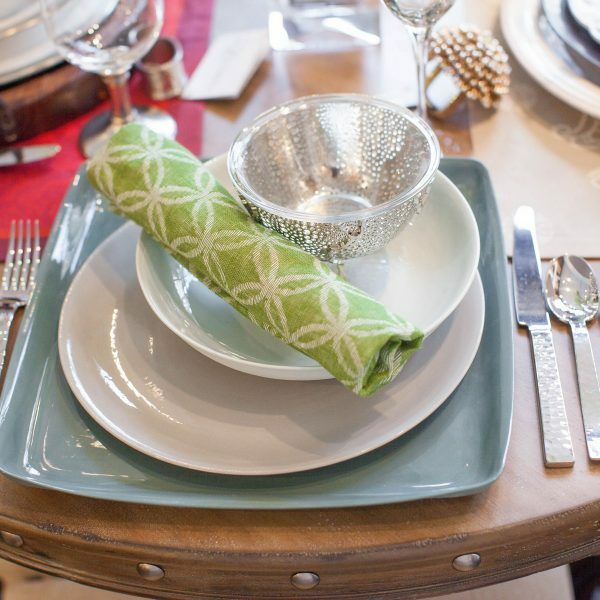 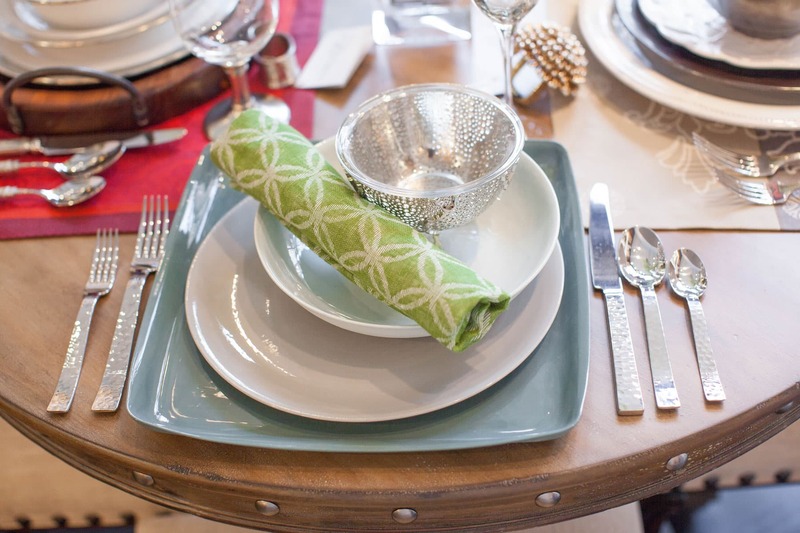 Linly Designs bring to you the most beautiful home furnishings, tableware, and luxury gifts from all over the world. 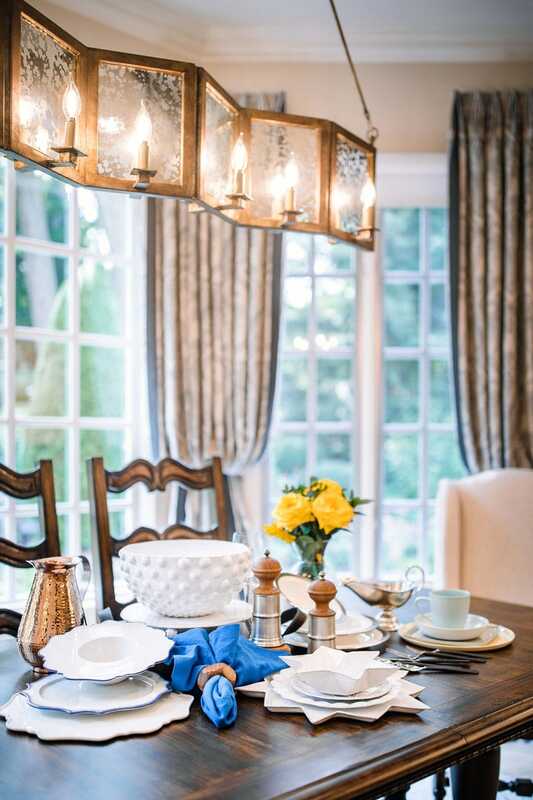 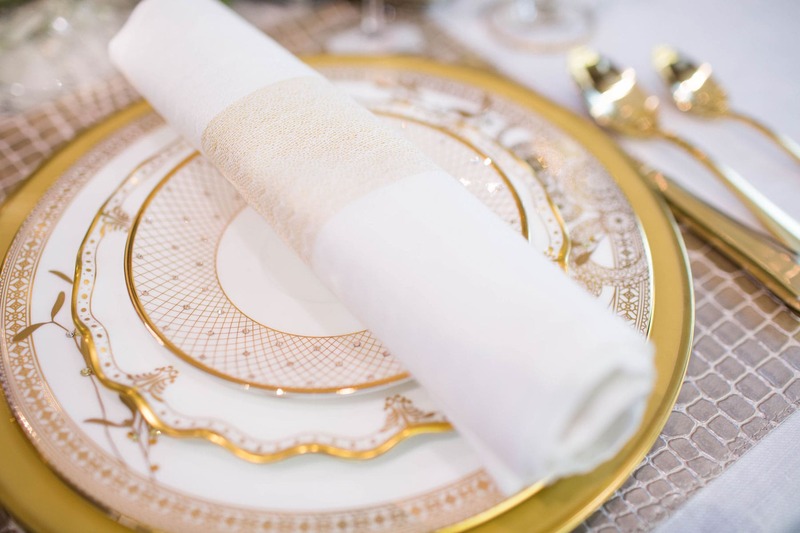 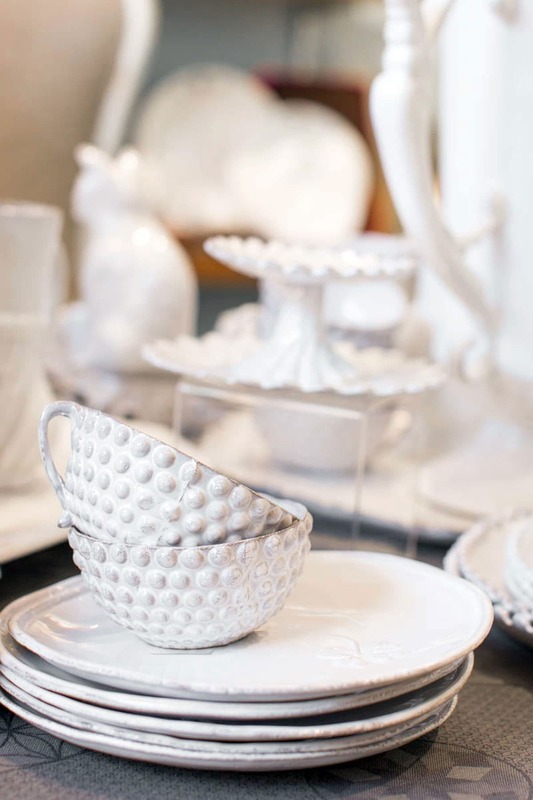 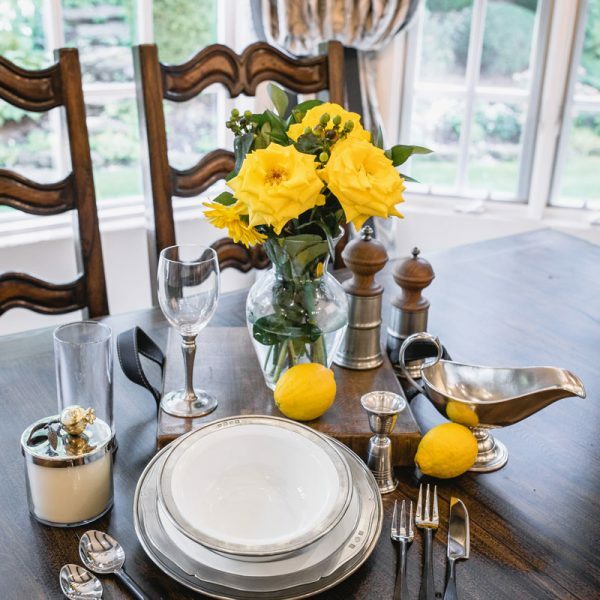 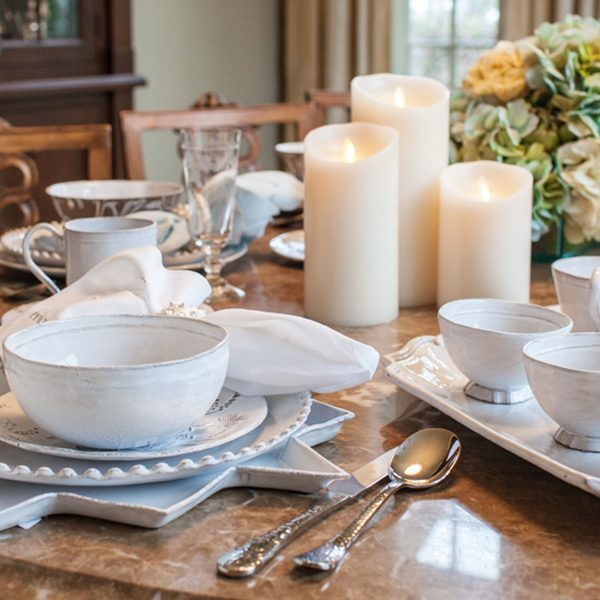 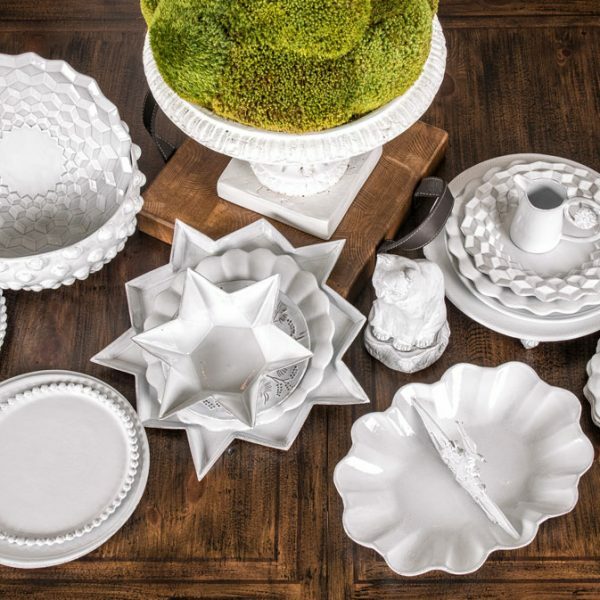 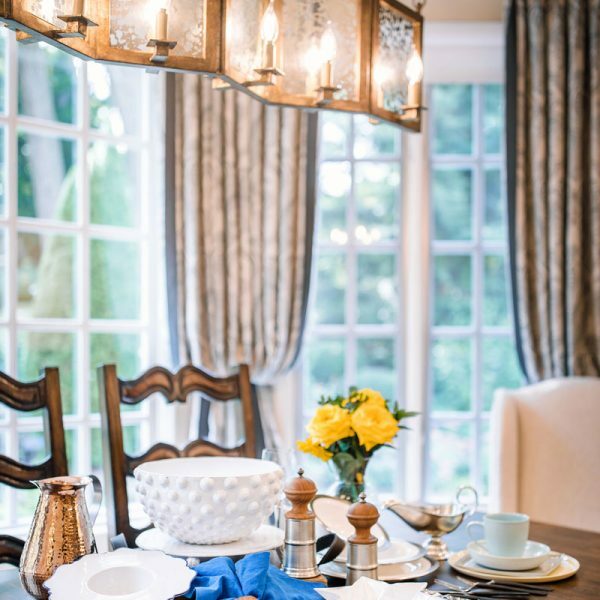 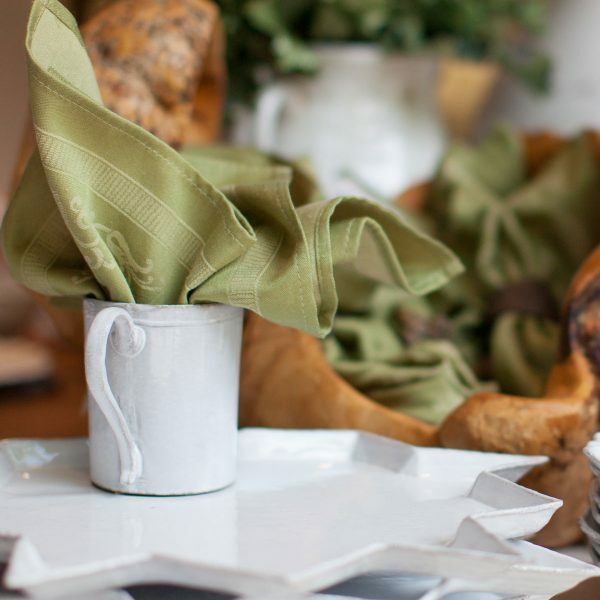 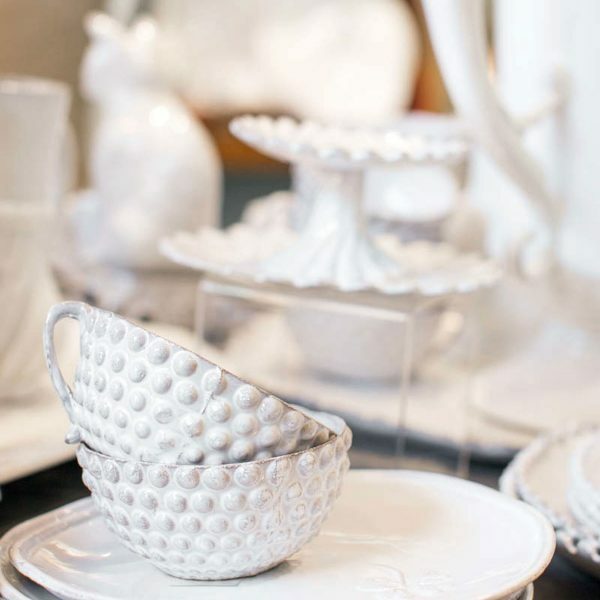 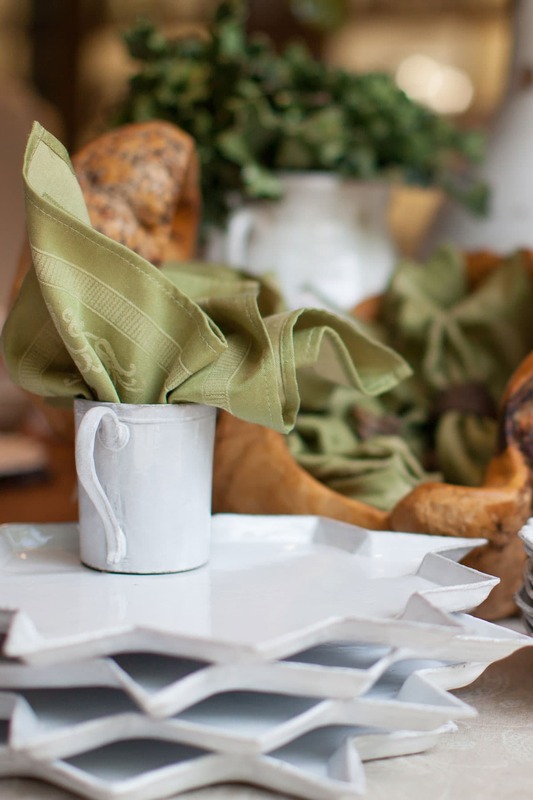 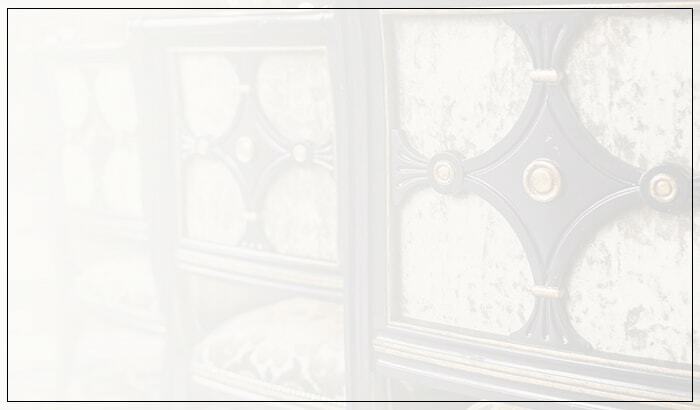 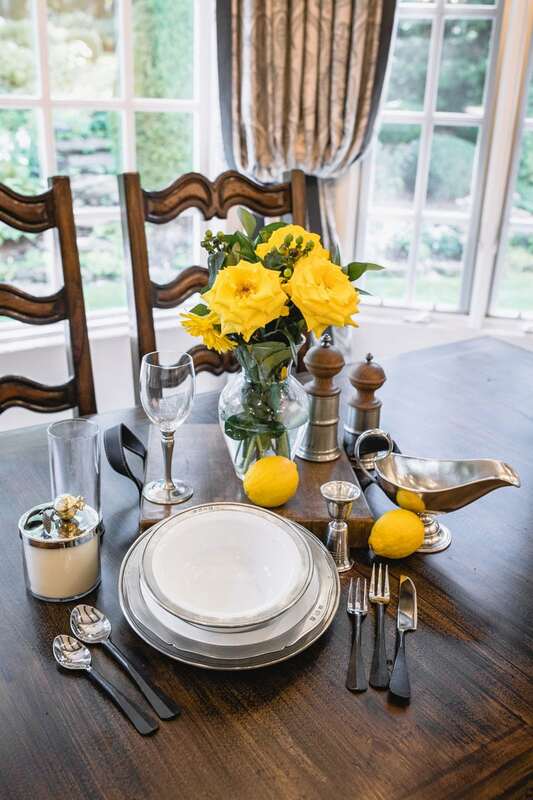 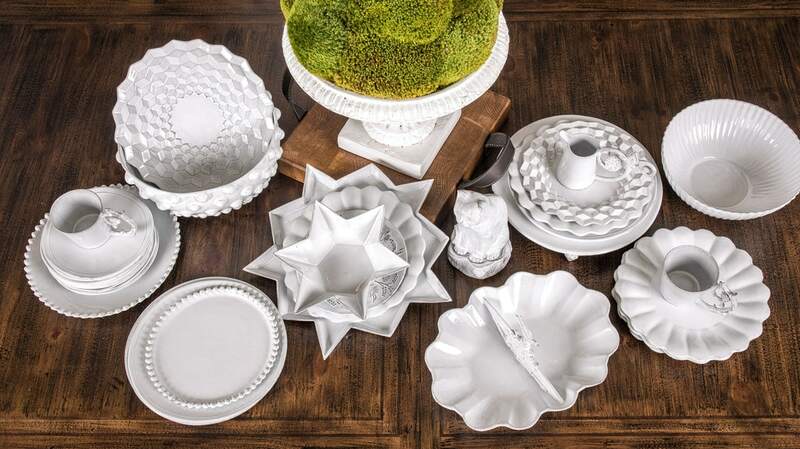 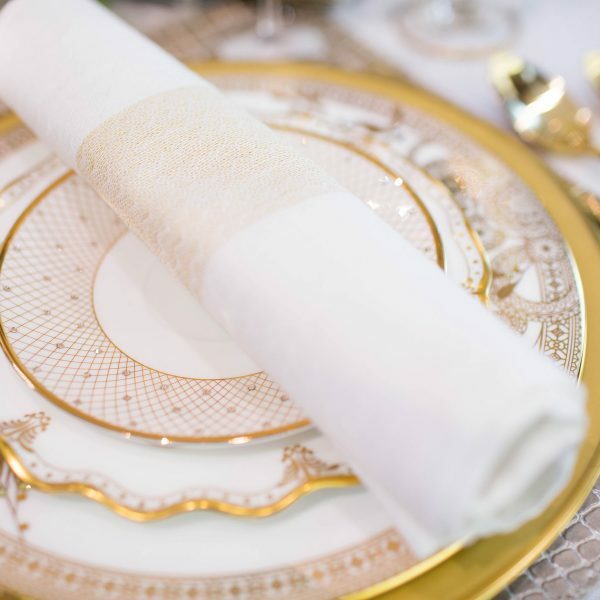 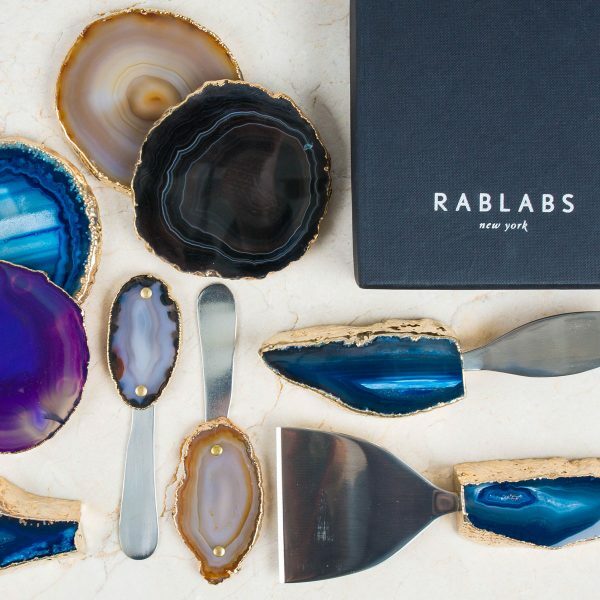 Offering hand-painted porcelain dinnerware, one-of-a-kind floral arrangements, intricately-carved accent furniture and custom designed window treatments, your home will surely be completed to perfection. 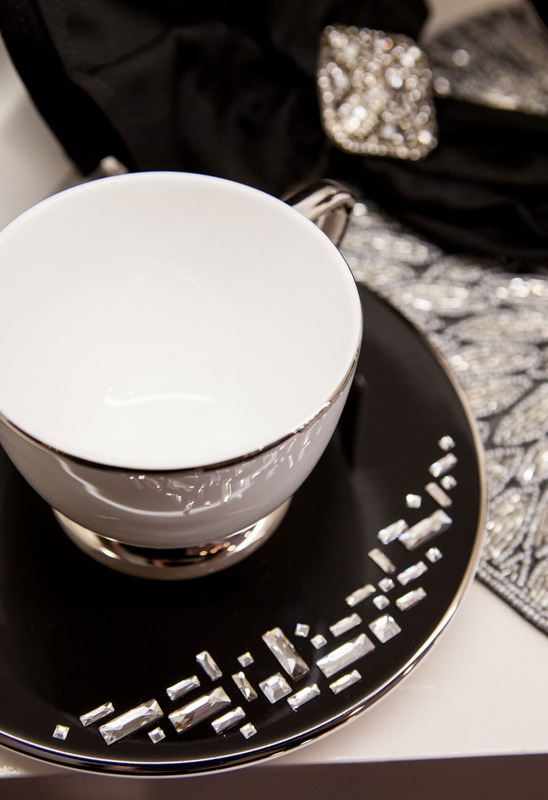 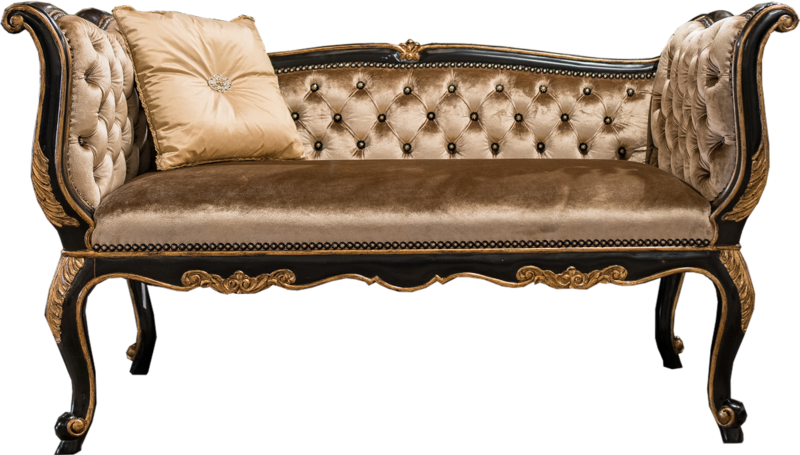 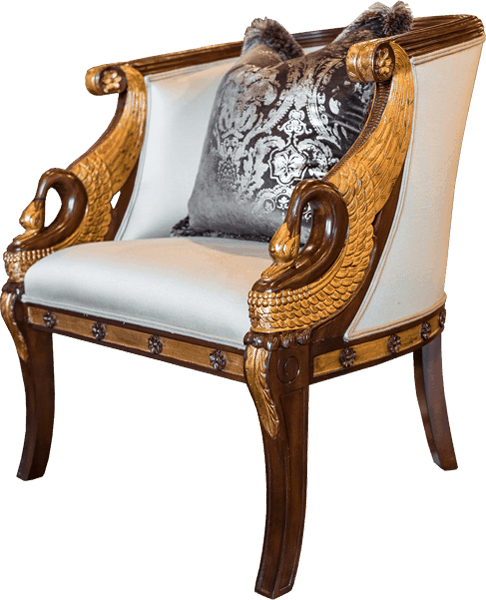 Let Linly Designs introduce you to a new lifestyle of luxury and sophistication.